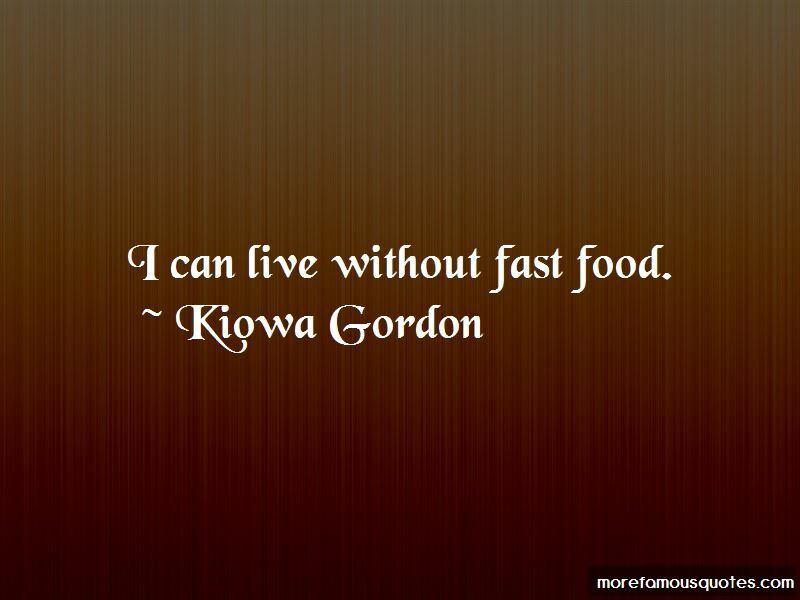 Enjoy the top 4 famous quotes, sayings and quotations by Kiowa Gordon. 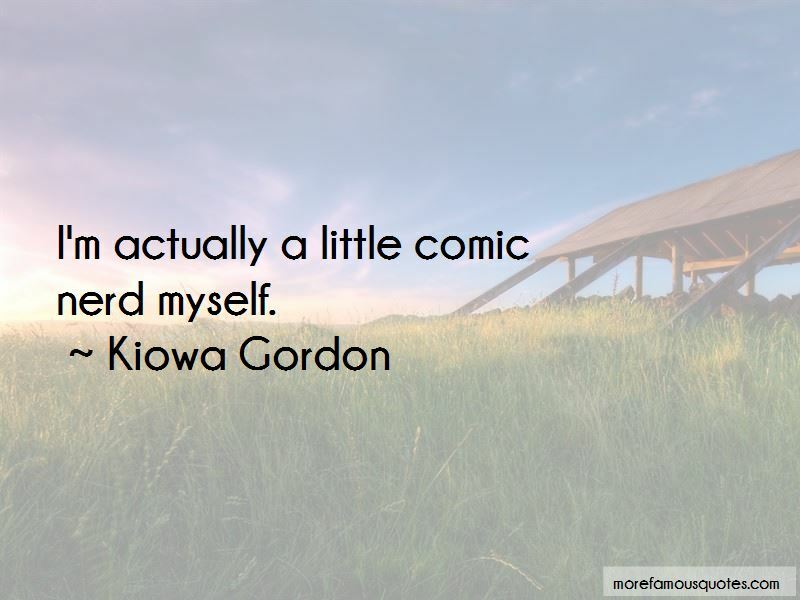 Want to see more pictures of Kiowa Gordon quotes? 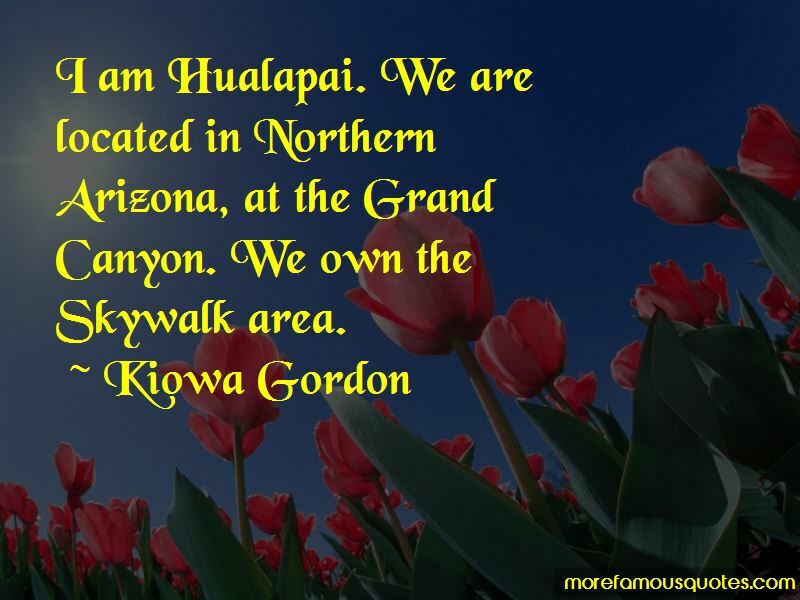 Click on image of Kiowa Gordon quotes to view full size. 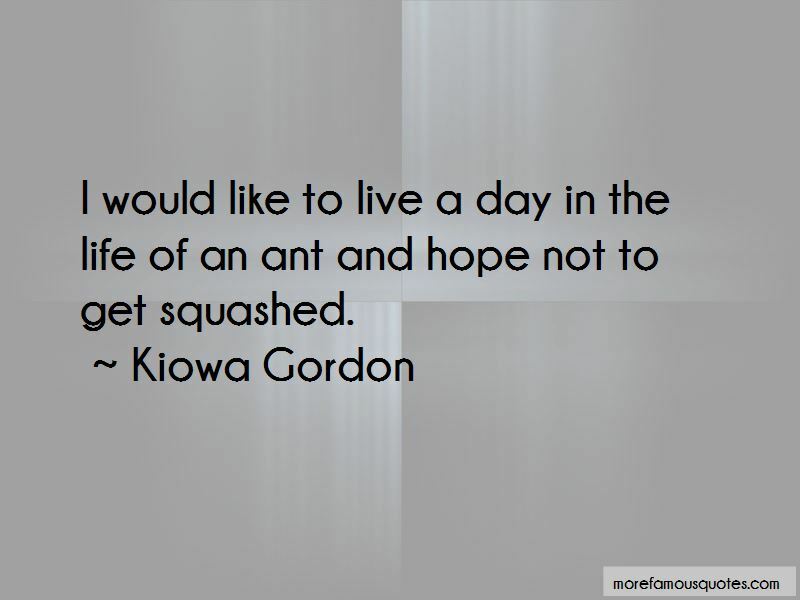 “Dont trust too much Dont love too much Dont hope too much Because that "too much" can hurt you so much” — Anonymous.